The DEP VYPER 14-C is designed to be eliminate many of the common causes of field-related failures of the PVS-14, including shock, drop, vibration and the intrusion of water, sand or dust. 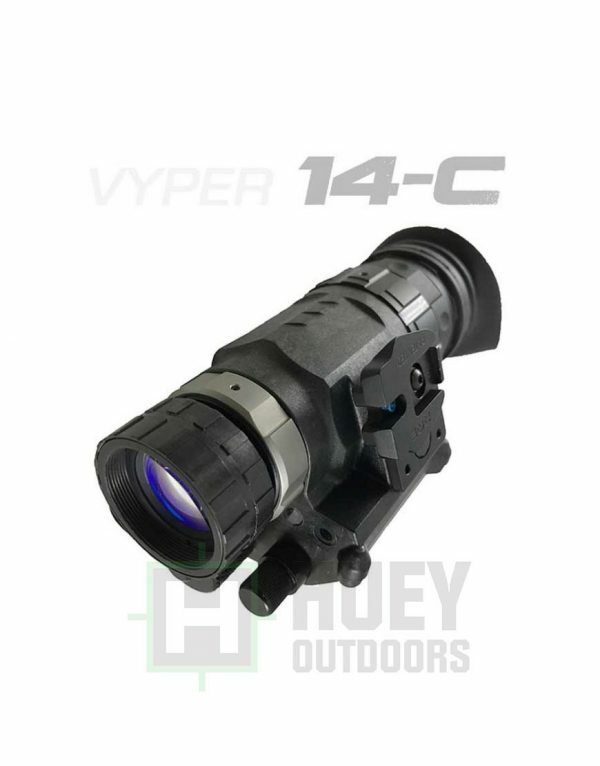 The reinforced chassis walls encompass the image intensifier tube to 210 degrees to maintain proper optical alignment without the need for epoxy. 4G is specifically designed to address the stringent requirements of special forces operators. Only 4G can offer ultra-fast Auto-Gating, the smallest halo and unrivaled spectral range from ultraviolet to near infrared. 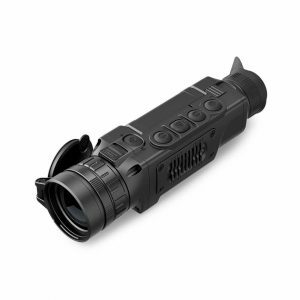 Gain the unfair advantage in the darkest nights, in all terrain and operations.